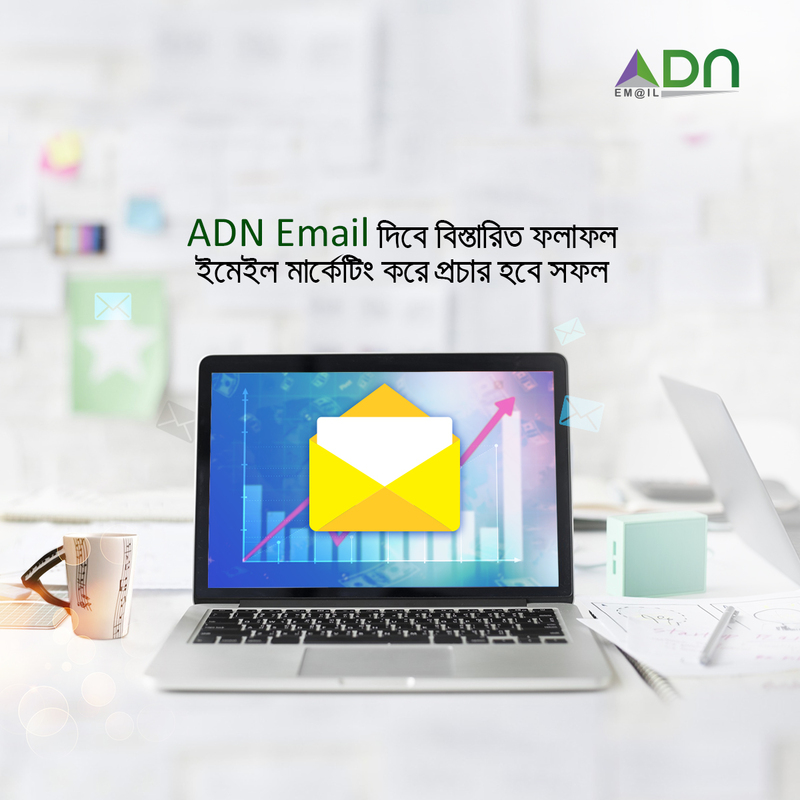 ADN Email is one of the core products of ADN Digital. 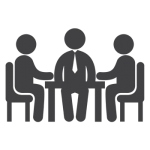 ADN Digital is a SBU of ADN Group. 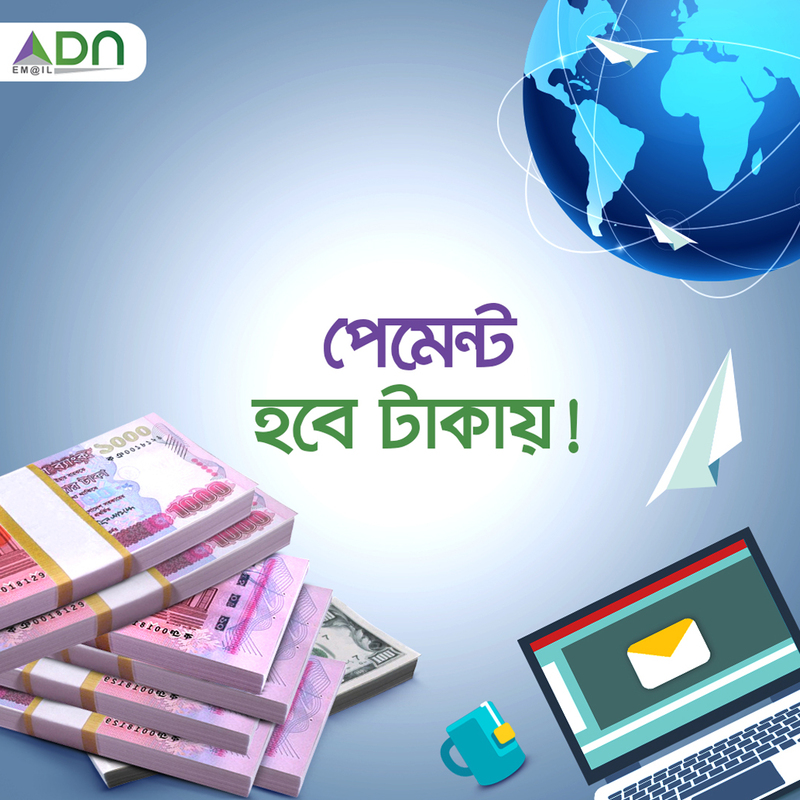 ADN Digital is a Digital Lifestyle Service provider working on offering the 360-degree solution across the whole country. 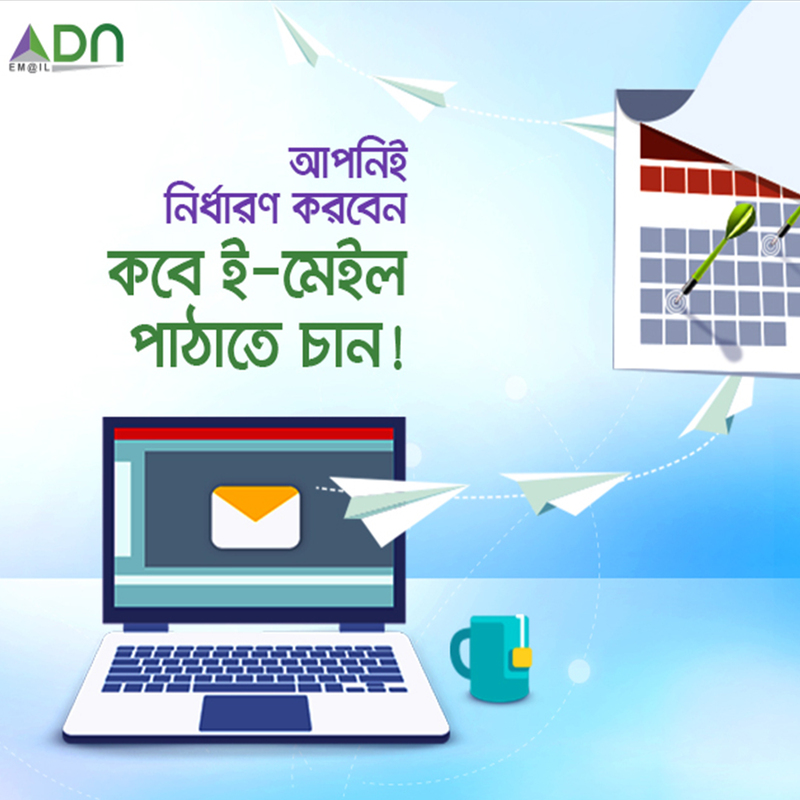 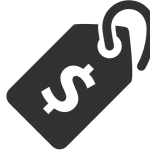 ADN Email offers uninterrupted and flawless email marketing for businesses. 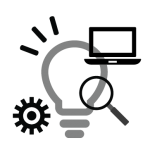 We will help your organization succeed with email marketing.